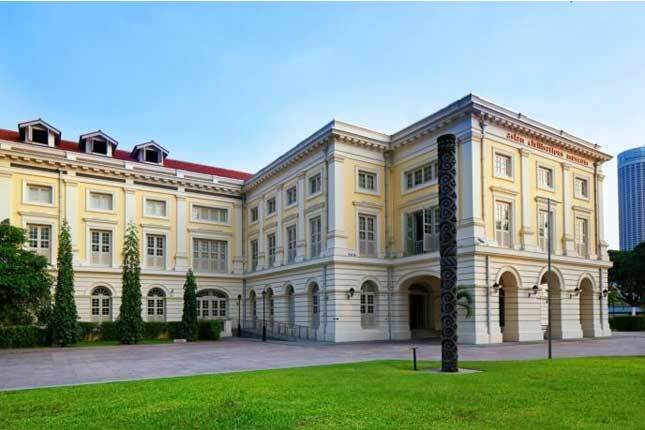 Located by the historic Singapore River, the Asian Civilisations Museum (ACM) is devoted to preserving the cultural heritage of Asia, especially the ancestral cultures of Singaporeans. These include China, Southeast Asia, India, and the Islamic world. More recently, the museum has focused on the long historical connections between cultures. Visit Asian Civilisations Museum's website for more information.